1. 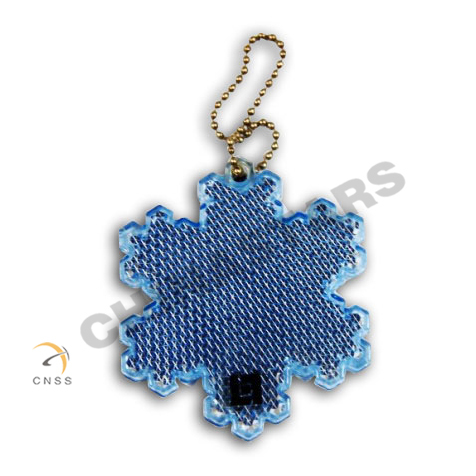 Reflective key chains are one of the most common souvenirs and advertising items. 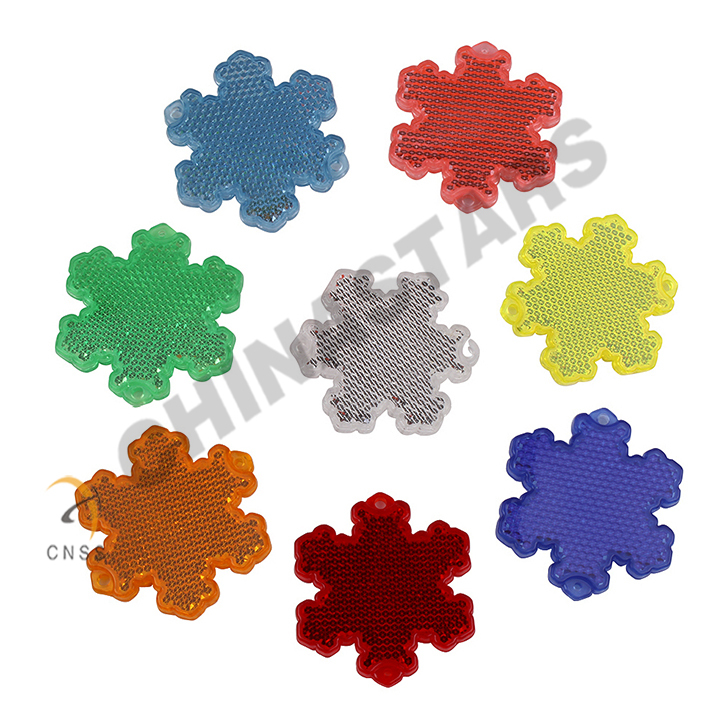 Design the shape and print the business name, contact information and logos onto it; it will soon turn into an ideal gift for business promotion. 2. Reflective key chains are lightweight and flat, making them ideal for direct mail campaigns and convenient for users to hang on the belt. 3. All our materials are 100% high quality, Eco-friendly, harmless, non-toxic and non-corrosiveness. Advertising and business promotion gift with customized shape or logo. They are used to hold keys, attach to belt and enhance the visibility of users.Reflective kechain can help you to BE SEEN! It's made with genuine reflective material on both sides and works whichever way it dangles. It can clip right on to your backpack, pocketbook, jacket, or anything with a cord or keyring.